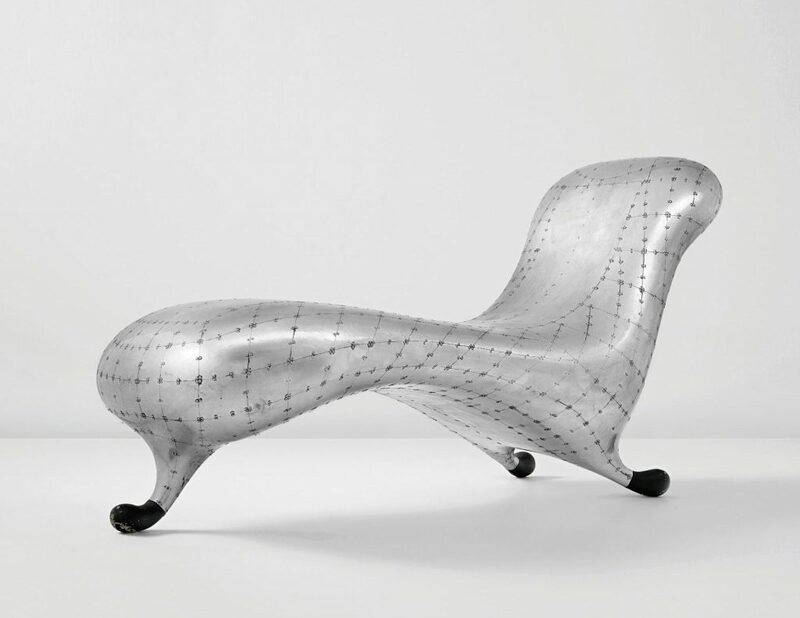 Top Design Auction Houses in the World | What is it worth? Phillips Design department offers exceptional examples of 20th and 21st century design including both functional furniture and conceptual works. They hold the world record for the most expensive design object and the most expensive Nordic design object. Each year, the auction world turns their eyes to their design auctions, with the anticipation of a new record. They hold seasonal Design, Design Masters, and Nordic Design sales in New York and London, with works by design masters such as François-Xavier Lalanne, Emile-Jacques Ruhlmann, Poul Henningsen, Alexandre Noll, Finn Juhl and Peter Moos and works by iconic Modernist designers Charlotte Perriand, Jean Prouvé, Jean-Michel Frank, and Le Corbusier. Phillips Design realized its highest totals ever in 2013. It is the only house to report growth year-over-year for the last six years and it more than doubled its global grossing total during a challenging period for the market. 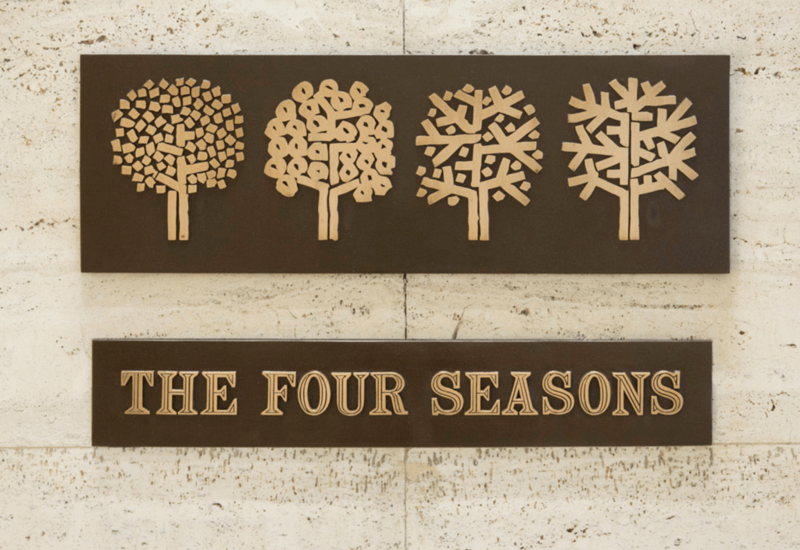 Emil Antonucci, The Four Seasons sign, sold for $120,000 in the iconic Four Seasons sale in July 2016. Photo courtesy of Wright. A key player in the design arena, Wright specializes in modern and contemporary design, as well as postwar and contemporary fine art. Since its establishment in 2000, Wright has sold almost 40,000 lots in auctions that cater to emerging markets, including Italian design and branded luxury. They also have a fixed price marketplace called “Wright Now” since 2005, which is a great foresight, considering the rise in the popularity of fixed price sales over auctions on the online market, according to the Hiscox report 2016. 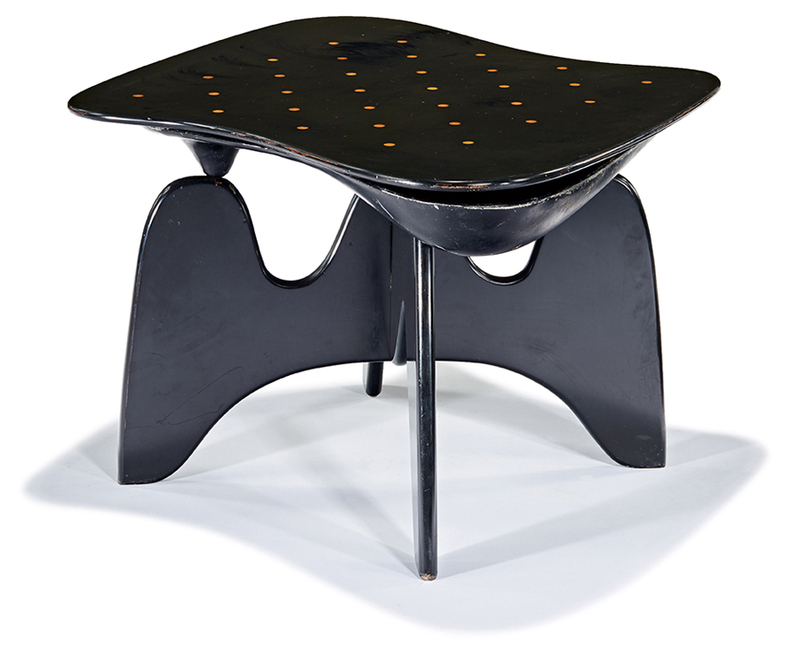 Isamu Noguchi, Chess Table, Herman Miller, designed 1944-1947, sold for $137,500 in May 2016. Photo courtesy of LA Modern Auctions. Utilizing his modern and contemporary art expertise, Peter Loughrey—a curator, art consultant, and sometime appraiser on PBS’s Antiques Roadshow—founded LAMA more than twenty years ago. Founded in 1992, LAMA originated the auction category of Modern Art & Design. Loughrey states that they were “the first boutique auction house to combine all of the modern disciplines under one brand. Today LAMA continues to innovate and is presenting a wide range of works from a few hundred dollars up to a million. If it’s good design or important modern art, LAMA will represent it regardless of the medium, origin, or price.” The house holds estate auctions for prominent Californians, but its main source of revenue comes from its four annual auctions. A family owned auction house since its founding, Bruun Rasmussen is among the biggest and the best in Northern Europe. They sell a significant amount of lots, especially online, from many departments. Their website is one of the easiest and most functional to use. Moreover, it is worth keeping an eye out especially because it is possible to find exceptional examples of Danish Modern designs and CoBrA paintings for accessible prices. Bruun Rasmussen Auctioneers pride themselves in providing quick and effective sale, directly towards the potential buyer wherever he or she may live in the world. When it comes to Danish design, Bruun Rasmussen is one of the best addresses with a selection of the referenced, rare, iconic designs. “Matsumoto four” coffee table by Toyo Ito & Metea (Éditeur). 2015. H: 30 cm – Surface: 100×200 cm. Sold for €121,400 in June 2016. Photo courtesy of Tajan. The owner of Tajan, Rodica Seward, bought it from LVMH (French multinational luxury goods corporation) in 2003 has transformed the auction house, with added focus for Modern and Contemporary Art and Design. Tajan holds a number of design auctions and events, including the ArtStudio, which puts the emphasis on innovation and creativity, bringing forward artists that are not so well known in the auction market. Founded in 1870 by Polish nobleman Henryk Bukowski in Stockholm, Bukowskis is one of the leading art businesses in the Nordic region. Bukowskis Head of Design, Eva Seeman states that they are “the first in the Nordic market with large scale selling of 20th Century Design at auctions, as early as 1986.” She adds, “It is such a strong and exciting segment right now that we even have auctions entirely dedicated to design; Modern & Nordic Design and Design + Art Helsinki in November.” Their online sales appeal to a large international audience, thanks to a user friendly website and uncomplicated bidding system.